Prepare ALL food and drink with Biohawk’s ginger products. Biohawk uses its ginger food products, with the Generally Recognized As Safe (GRAS) classification, to condition food and drinks during their preparation to digest the proline-rich proteins that hypersensitize the immune system of people with the food intolerance gene, preventing the interaction of these proteins with the immune system, thereby allowing the reduction of the sensitivity of the immune system, removing the cause of food intolerance and allergy for the high percentage of people with a gene for food intolerance and allergy. 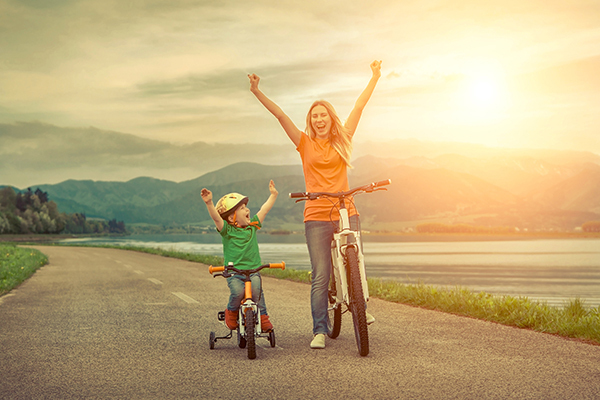 All people benefit from eating food and drink that has been prepared with Biohawk’s ginger, because it enables the full nutrition of food to be digested – releasing all the energy, vitamins, minerals, flavour, and aroma while also aiding gut health by reducing the fermentation of high energy food in the large intestine that causes the pH to drop under the pH necessary for good bacteria to flourish correcting a serious microbiome imbalance. You can reduce the amount of food you eat by at least 40%. The following chart outlines how much of each product to use for various applications. This chart is available as a magnet at our online store. 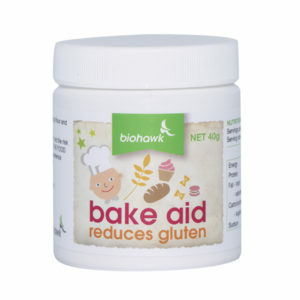 Biohawk products break down the gluten and other harmful proteins found in ‘normal’ flours and other grains. Using Bake Aid in your cooking allows you to bake with these flours and grains without the adverse reactions caused by food intolerance. 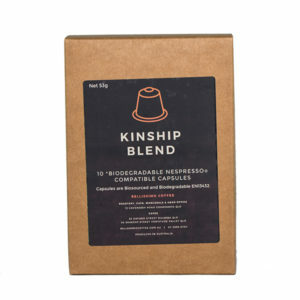 Bake Aid can also be sifted through your flour. The above concentration of ginger does not give the product a “ginger” flavour. All cereal, pseudo-cereals and legume grain flours have proline-rich proteins that need to be digested before they are eaten in the same way as the wheat flour is digested. Pseudo-cereals such as, quinoa, have a lower level of problem proteins than cereal grains, but it is wise to treat them in the food preparation. Soak overnight in water with Relief or Digest Easy and then cook as required or dry using a dehydrator or oven set on low, or for nuts and seeds lightly coat with the Ginger Oil and warm in the oven. All milk that enters the kitchen should be treated on opening. Add ½ teaspoon DigestEasy per litre of milk (or 1/8 teaspoon Relief). The caseins and beta-lactoglobulin that are proline-rich and cause food intolerance are rapidly digested. Cream and yoghurt need double the amount of the ginger product per litre and Relief is the preferred product. Add 1/4 teaspoon Relief per litre. Make your own ice cream and custard with the milk, cream, and eggs each treated with the Biohawk ginger. The feed the animal ate had proline-rich proteins and a fraction of these may be stored in the animals’ fat. The collagen in meat’s connective tissue can make the meat tough but the ginger enzymes will break down the collagen at 50 – 67˚C and will digest any proline-rich protein in the fat. Independent trials have shown the Biohawk ginger products to be the best natural tenderizer of meat. Cut off excess fat and pat the meat dry with paper towel. Rub sufficient Ginger Oil into the meat to lightly coat the meat (approx. 1 tablespoon per Kg meat). The oil carries the enzyme through the meat. 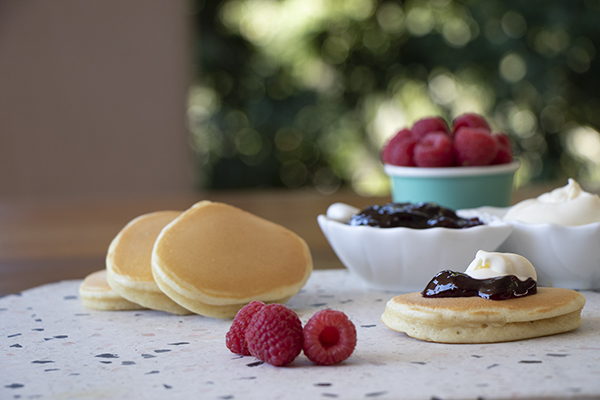 Cook in your preferred way, but if using a hot plate, start the cooking at ambient temperature. Preparing fish with the Ginger Oil has positive impacts on the flavour and texture. Other seafoods such as crustaceans including lobsters, crabs, and prawns, cephalopods including octopus, and squid, bivalves including clams, oysters, scallops and mussels, and other molluscs such as abalone all benefit greatly from preparation with Biohawk’s enzyme-rich ginger products. The Ginger Oil is easy to apply before cooking the food, but the Relief or DigestEasy can be added to the water where the animal is stored or into the water that is to be used for cooking. The ginger enzymes ensure the meat is not tough, and the flavour improves when it is cooked. Use Ginger Oil to coat all vegetables being prepared before they are cooked (fried, grilled, baked, boiled, or steamed) or before they are included in a salad. Alternatively, sprinkle Relief powder or DigestEasy over vegetables and then toss with rice bran or extra virgin olive oil to coat. For a salad, toss in some Balsamic Vinegar or other vinegar or other favoured ingredient. Sprinkle Relief powder or DigestEasy over fruits such as berries, banana, and melons or alternatively add either ginger product to a little orange or other juice to coat sliced fruit. Wine, whisky, beer, gin, fruit juices, coffee, and tea all have proline-rich proteins that affect food intolerant people, make the drink bitter, and limit the pleasurable flavour and aroma of the drink. Adding a very little Relief dust OR 2 drops of DigestEasy to a standard glass or cup of these drinks will digest the proline-rich proteins, noticeably improving the taste and making them safe for food intolerant people. If you buy a commercial shake/smoothie, add ¼ teaspoon Relief. High powered juicers break down cells in vegetables and fruits releasing hydrogen peroxide that oxidises the ginger enzymes. You would need to condition the plant material with ginger before juicing. When you buy soy or other sauce open and treat with Relief or DigestEasy and then store in the refrigerator until required. 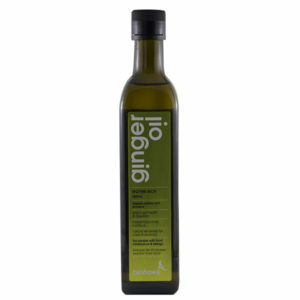 With Relief: Add 5 teaspoons of Relief to 200ml of oil and store ready to use. 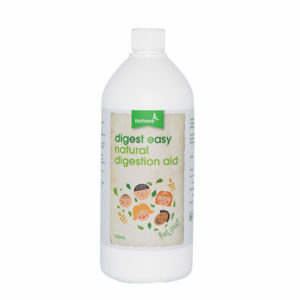 With DigestEasy Powder: Add 1 sachet (4g) DigestEasy Powder into 500mL Rice Bran Oil or Extra Virgin Olive Oil, either of which is able to carry the ginger enzymes through the food very efficiently – not other oils. 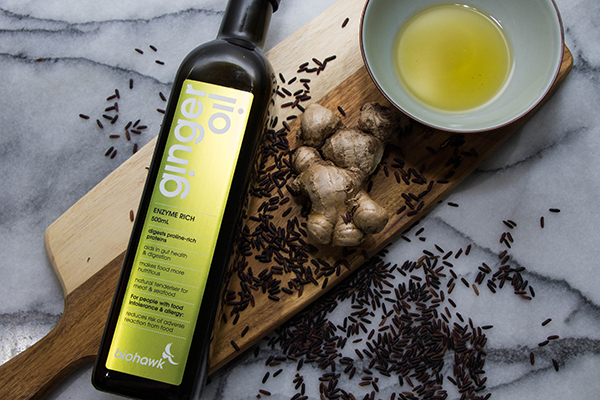 Alternatively, buy our Biohawk Ginger Oil. Treat yourself! 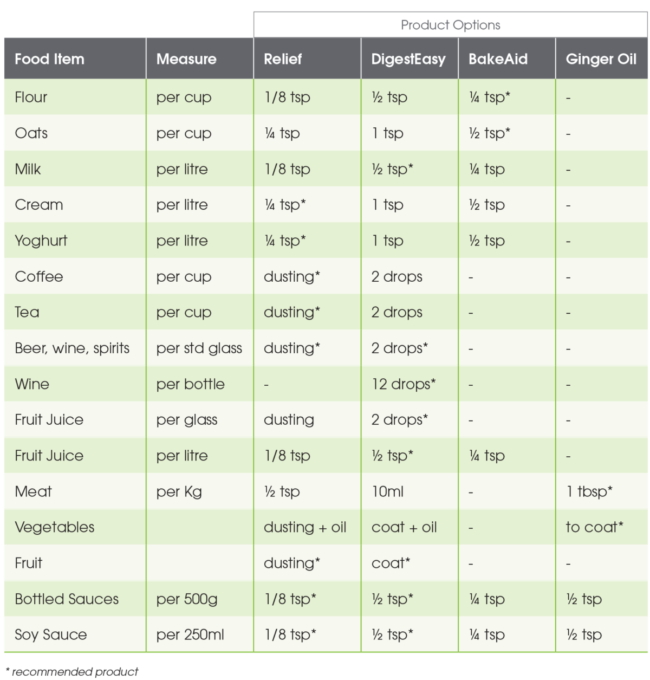 Digest away food intolerance and allergy with Biohawk. Start cooking! Learn how to prepare your food with Biohawk. Helpful videos… watch our video tutorials on how to treat your food.